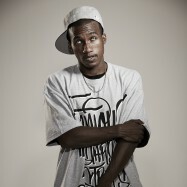 “The whole thing that got me here was controversy,” admits Hopsin. In 2010, The Panorama City, California native’s back was against the wall. 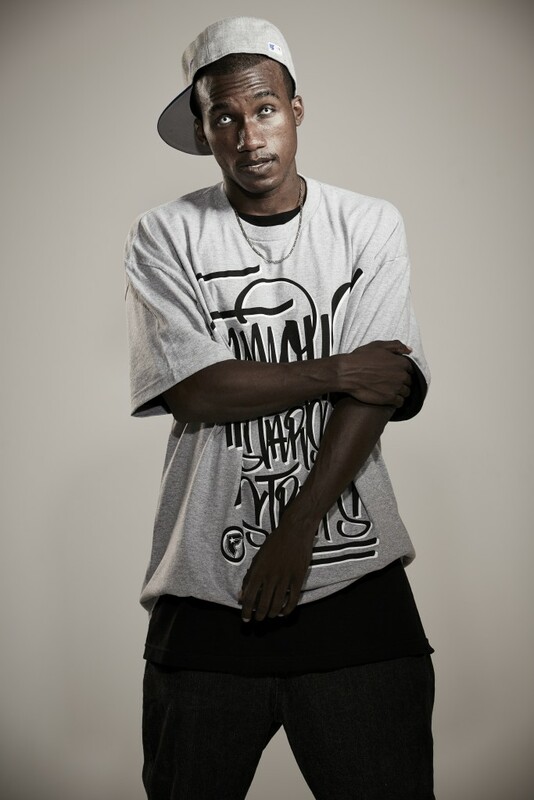 He was unhappily signed to Eazy-E’s former label with a debut (Gazing At The Moonlight) failing to meet his artistic and commercial expectations after years of acting on a major network and a feature film. Hardly a “kiddie rapper,” the emcee took to the Internet and released, “Sag My Pants,” an instant rewind. “I lashed out against Ruthless Records. I knew that would have some shock value. 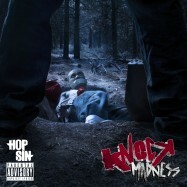 But at the time, I had to do whatever I could do.” Hopsin’s survival mechanisms have guided him through life. 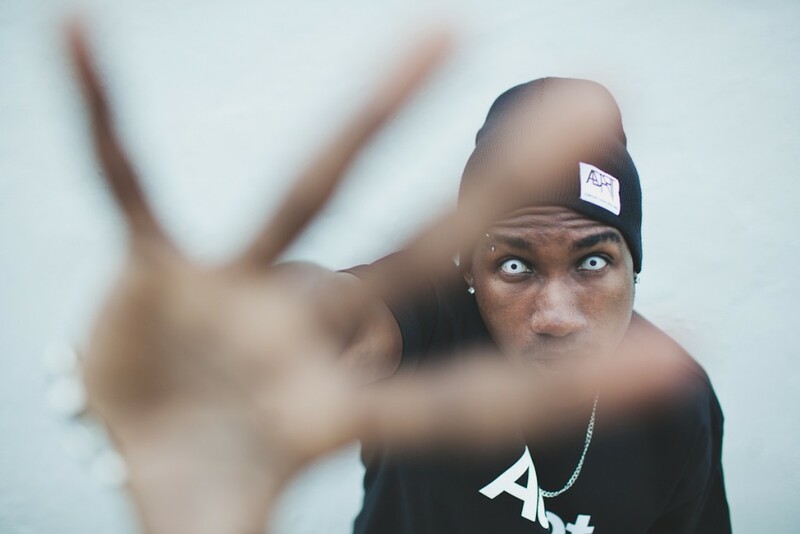 As a youth placed in Special Education classes, Hop overcame the obstacles to become a video editor, music producer in addition to rapper. 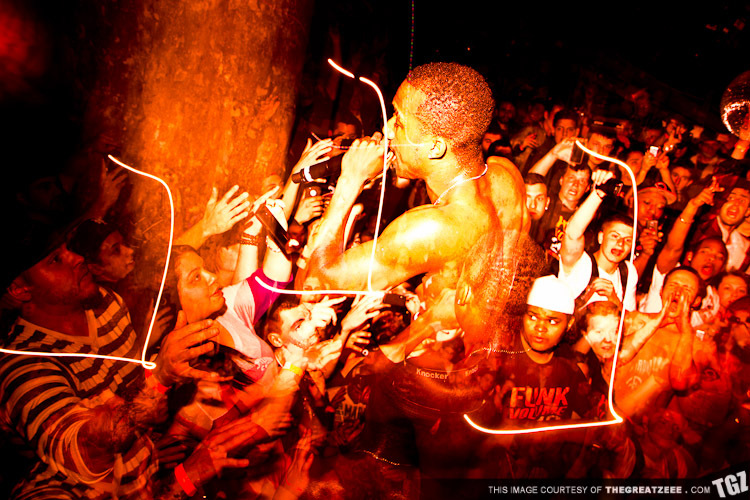 He is also co-founder of the low profile indie-powerhouse Funk Volume, currently with 260,000 YouTube subscribers and 415,000 Facebook Likes. 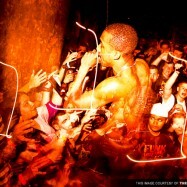 Boasting 2 million Facebook fans and 785,000 YouTube subscribers, this 2012 XXL Freshman is at the top of his class. 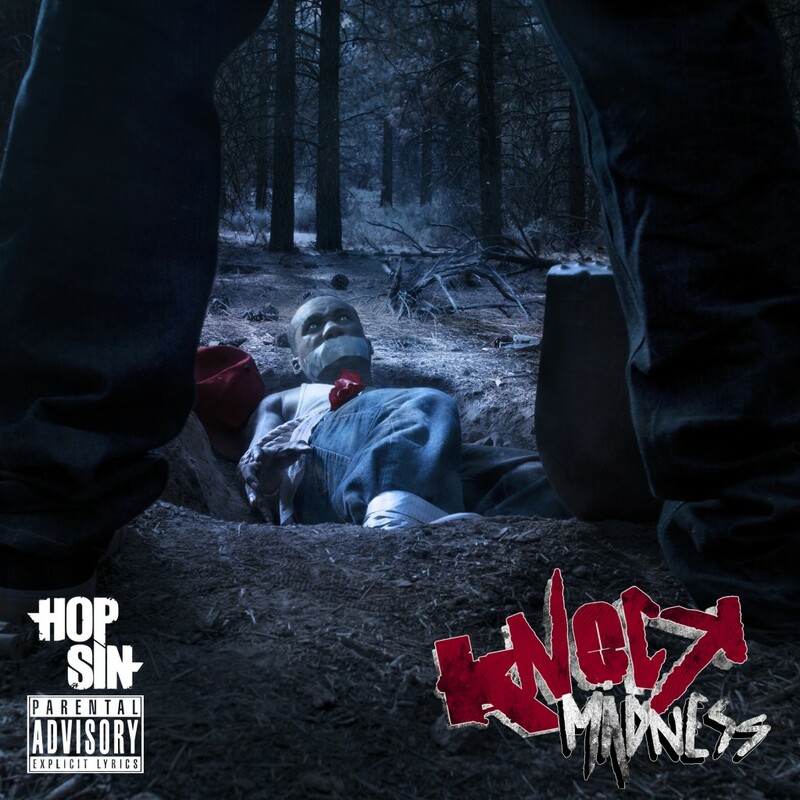 With cover stories and a plethora of seven-figure YouTube content, the self-made talent is sticking to his formula on his third LP, Knock Madness. “It’s gonna be hard to top—I’m calling it right now,” he boasts, claiming it’s just “an enhancement” of his work. 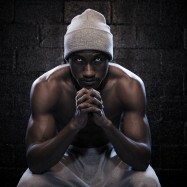 Moreover, he wants to punctuate his career. “This will probably be my last album for a long time.” Elaborating, the recluse promises “the biggest tour I’ve ever done, and I’m leavin’ for a while” as devotes his attention to Funk Volume. 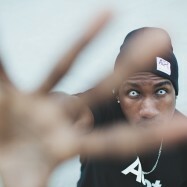 While controversy may have made Hopsin a star, skill and courage made him a fan favorite. 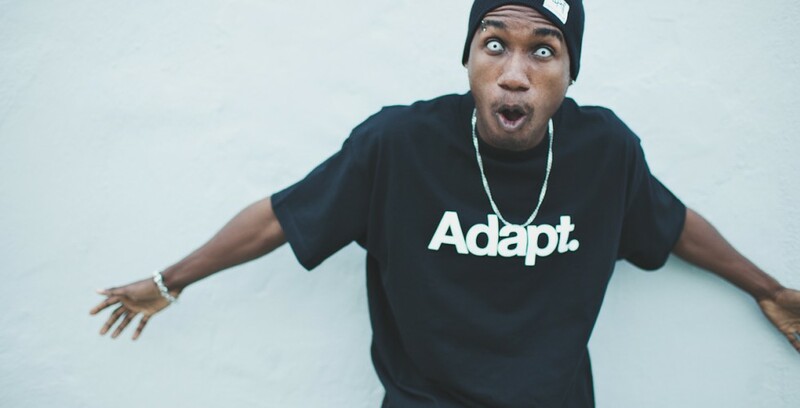 Whether making art in his basement, crowd-surfing or skiing Down Under, Hopsin has the attitude and charisma that makes Hip Hop unpredictable again.